I am a married TS. This will be only an online chat, nothing more. I am looking for "a few good gurls" for online fun. 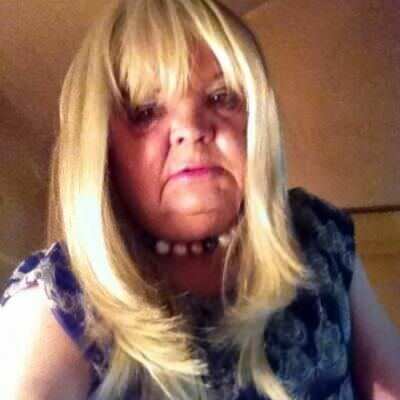 I am an elderly (60) T Girl who is just looking for friends. Would like to get together dress, chat, watch tv, movies, etc., go out shopping and do the everyday things. Yes girls, I am elderly, but not dead. 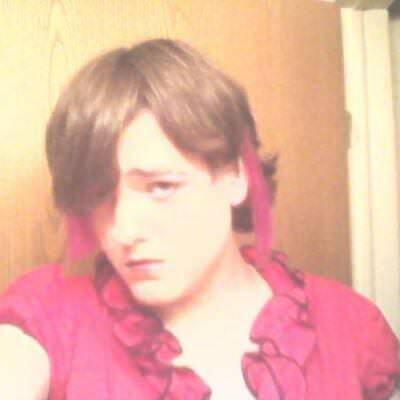 While I will chat over the net, I would like to meet local (SA, Tx) girls. Tall atheletic blue eyed leggy blonde into black tights and high black patent stiletto heels, in the Colchester area.